To further the conversation started by the weekend message, use these discussion questions in a group study or for personal reflection. Audio and video of the topic may be found here. 1. Who is your VIP that you will invite to service the last weekend of January? 2. Pastor Chris shared Psalms 65:11 which talks about a year of “fat” or abundance. He asked, if we could have a year of abundance what would it look like to each of us? 3. 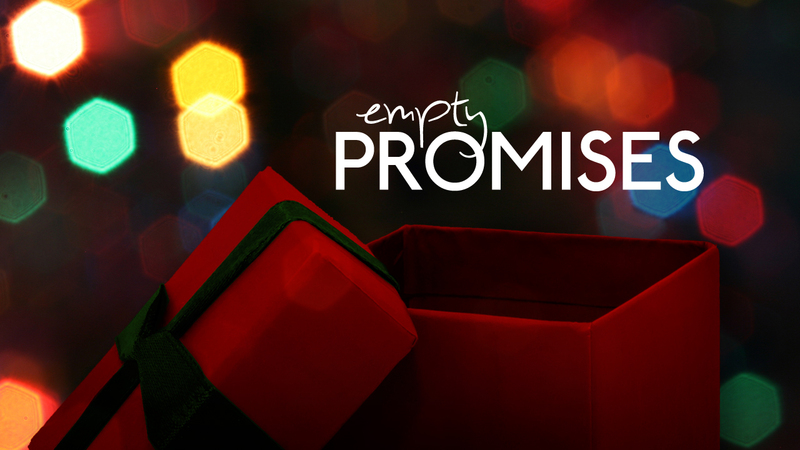 What would you ask for if you placed no limits on God’s provision for 2013? 4. Pastor Chris has shared for two weekends about the levels of giving: beginners, learners, core, and lavish. What level are you currently at? How can you elevate your generosity to the next level? 1. Have you done a Personal Growth Plan (PGP) in the past? How have they changed over time? 2. How did a PGP impact your walk with God? 3. Which of the spiritual disciplines Pastor Chris mentioned – Bible reading, Bible study, Bible Memory, Meditation, Silence, Solitude, Fasting, Prayer, Giving Evangelism, Serving, Missions, Books to read, CDs, DVDs, Podcasts, Blogs, or Sermons – are easy for you? 4. Which ones are the most challenging to you? 5. What does your personal growth plan for 2013 include? 6. Who will you help you grow in your walk with God in 2013? 1. When children come to their parents they bring four things as they come – total trust, complete humility, absolute faith, and utter dependence. Is this how you approach God? Describe. 2. 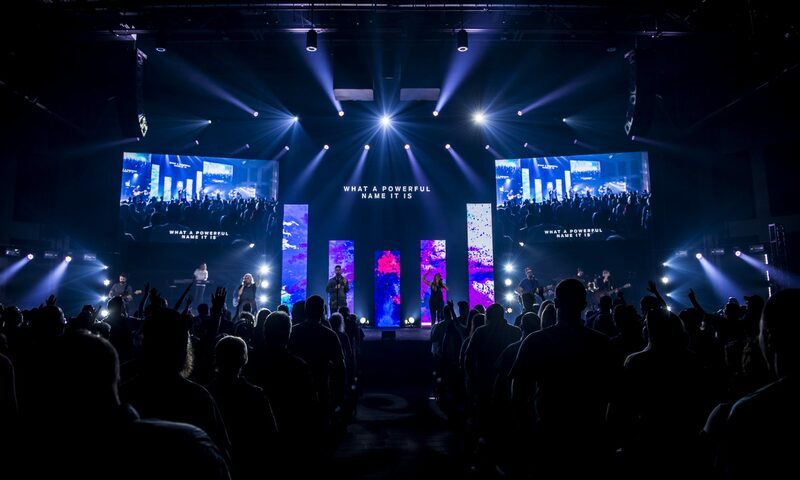 Pastor Chris shared that when a child comes to his father, it is usually with hands up – like in a posture of worship – wanting to be picked up, to be held. Yet, as we grow and are influenced by this world, we go to God our father with our arms crossed, in a posture of independence. What role does humility play in this change? How and why you think this change takes place? How do we return to a posture of humility? 3. Sometimes, we can feel as though God is silent. Pastor challenged that it isn’t God who is silent but it is our change of posture that does not put us in a position to hear Him. Discuss the need and the role for information versus revelation. 4. Talk about being in a posture to hear God. What does this look like in our daily life and walk? 5. When Jesus arrived, no one expected Him in the manner in which He came, so no one accepted Him as the Messiah. Talk about the gap between expectation and acceptance. How can it impact our perception of and our relation with God? 6. Are you open to hear God and to receive Him as He reveals himself? 1. What are some of your favorite Christmas memories? 2. We are faced with the question “why”, particularly when life isn’t as kind as we would like. How do you deal with the unanswered questions? 3. The innkeeper experienced “the most incredible night of [his] life” quickly followed by the anguish of losing his family. What role did hope provide in his dealing with the “why”? 4. God is not distant. Matthew 1:23 tells us that God is with us. Describe how this truth can impact our perspective, especially when dealing with the question of “why”. 5. Darkness wants to keep us distracted from the reason for Christmas. What are some current distractions in your life that need to be named and put to the side in order recognize the promise of God’s presence? 6. Immanuel means I will never leave you or forsake you. How can we share this liberating truth with others so they can enjoy God’s presence? 1. An idol is anything we look to other than God to fulfill something that only God can fulfill. Fear of rejection and looking to others for acceptance can be such an idol, and one that we are all guilty of in some form at some point in time. Share when you have looked to acceptance from others to find your value. 2. If we look to God first for acceptance, as He brings other relationships into our life these relationships become additional blessings. Share how relationships, when held in the right priority, can be life-giving rather than an idol. 3. Is it difficult to maintain the right priority in your relationship with God and others? Describe how the idol of approval can be a challenge to guard against. 4. Jesus was hated by many and He told His disciples they too would be hated by some. How have you experienced this lack of approval from others? 5. Seeking the approval and acceptance of others can be exhausting. We should consciously seek to please God and not man. Discuss. What does this type of life look like? How do we know if we are on the right track? How do we take steps to change if we are seeking mans acceptance and not seeking God’s. 1. Share a time when you have been disappointed by empty promises? 2. We don’t worship idols made of wood and stone. Today, it is easy for us to look to the world to provide our value, security, worth, acceptance. What idols do you have in your life? 3. When Moses was delayed on the mountain, the Israelites got impatient. They created an idol instead of waiting on God and Moses. When do you tend to be impatient when waiting on God? In your relationships, finances, career, ministry? 4. Describe a time when God honored your patience. 5. Remember that miracles never trump faith. Do you have something for which you have been waiting on a miracle that you need to turn over to God and shore up your faith?